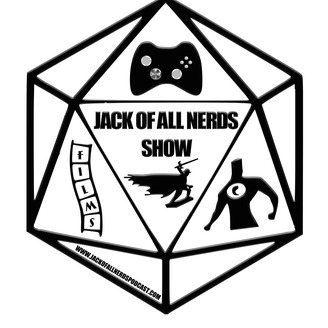 Join me, the Jack Of All Nerds, and my fellow nerds as we get together to discuss all things nerd related. Comics, gaming, movies, comedy, pop culture, cosplay, and much more! Shows contain EXPLICIT LANGUAGE. Like what you hear? 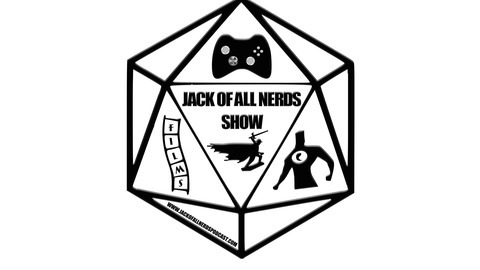 Then Like us on Facebook.com/JackOfAllNerds Or follow us on Twitter and Instagram @JackOfAllNerds. Cineblokes Episode 94 - Shazam!